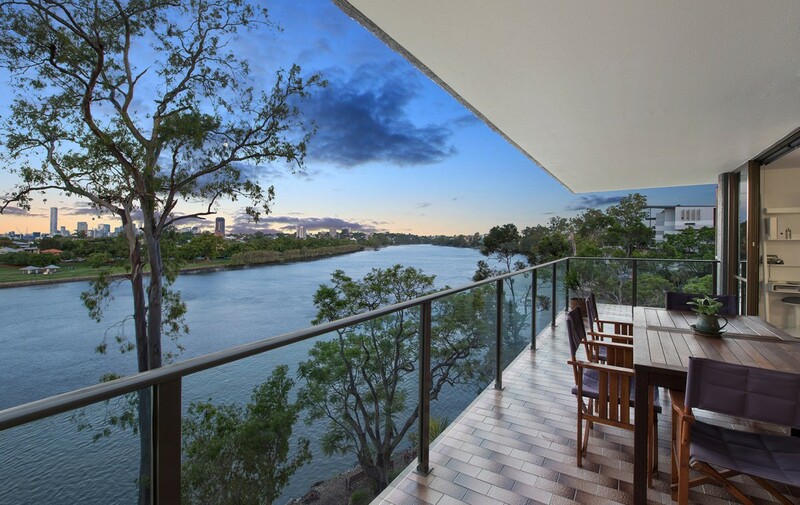 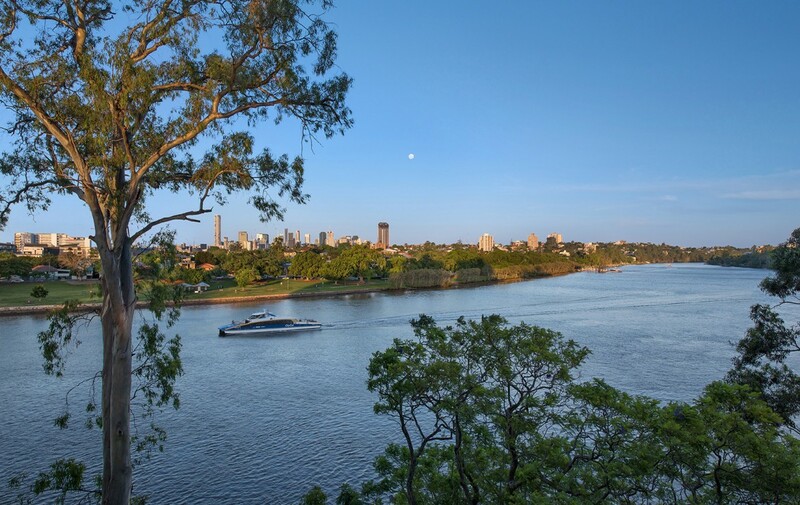 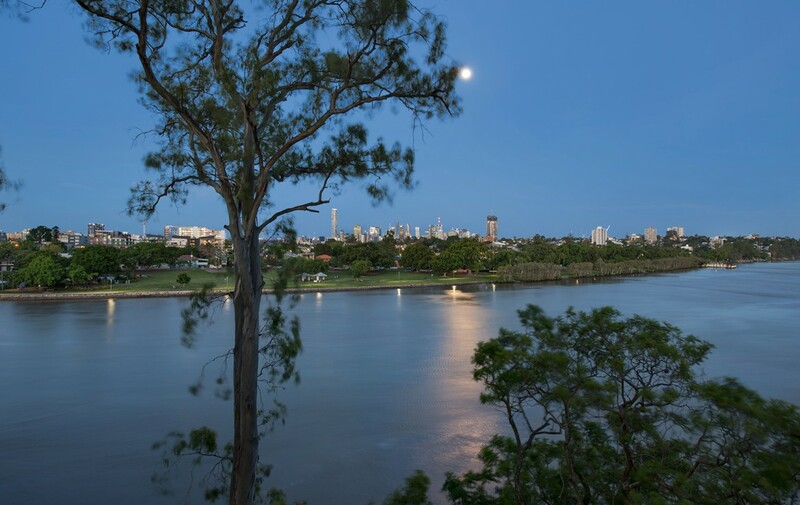 Spread over two levels and embracing panoramic river and city views, this apartment offers an abundance of space, position and an enviable lifestyle in a blue chip locale. 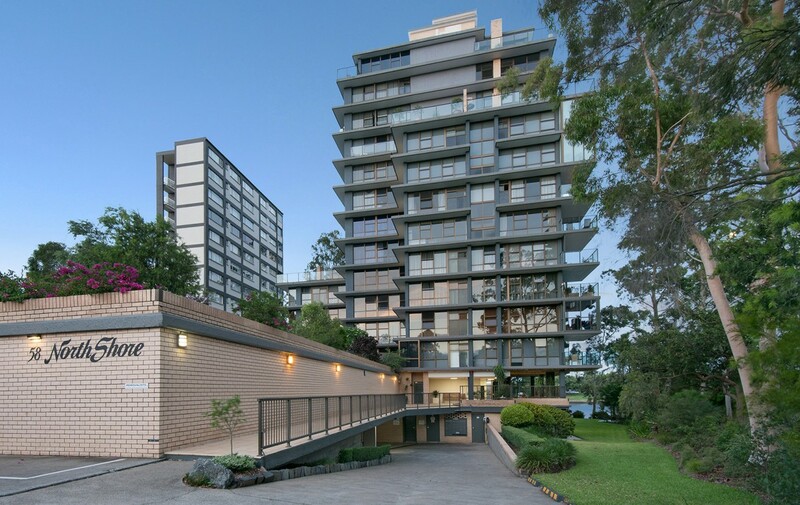 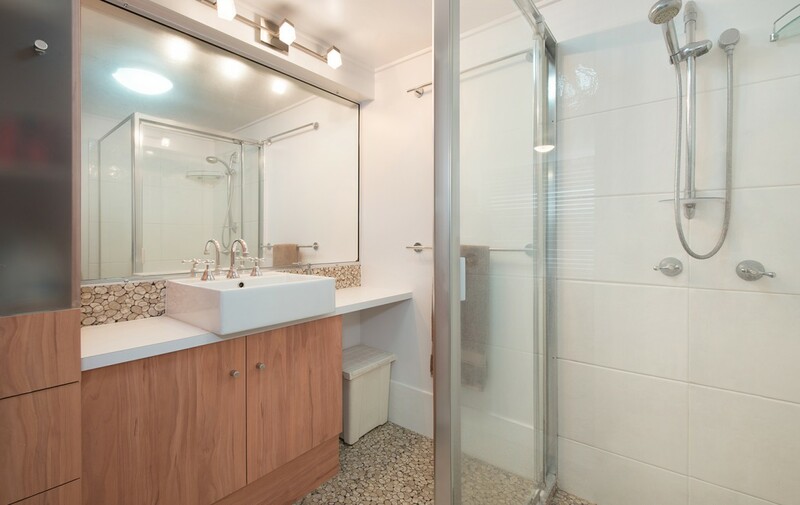 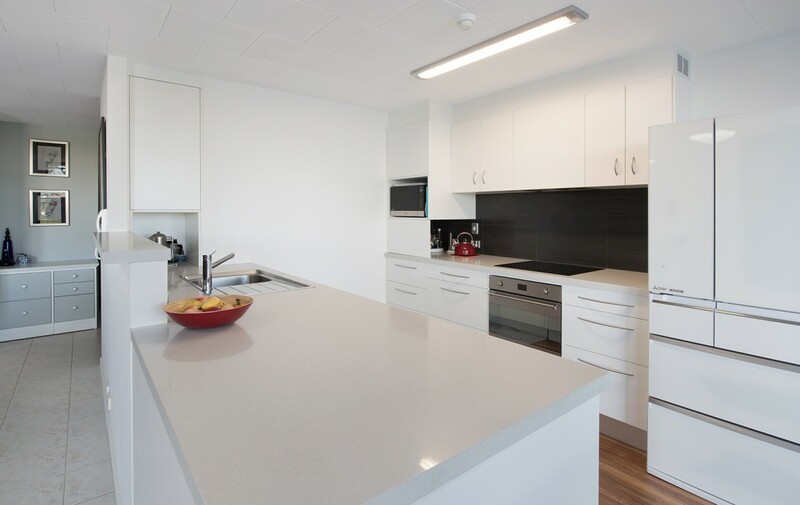 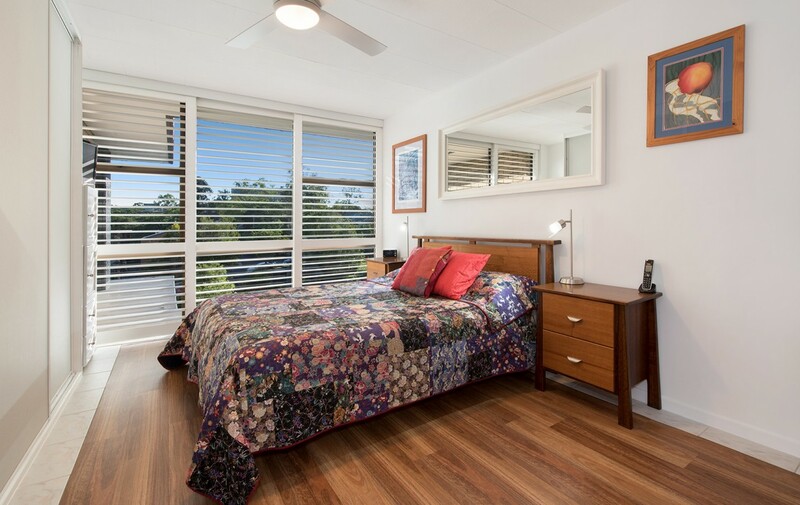 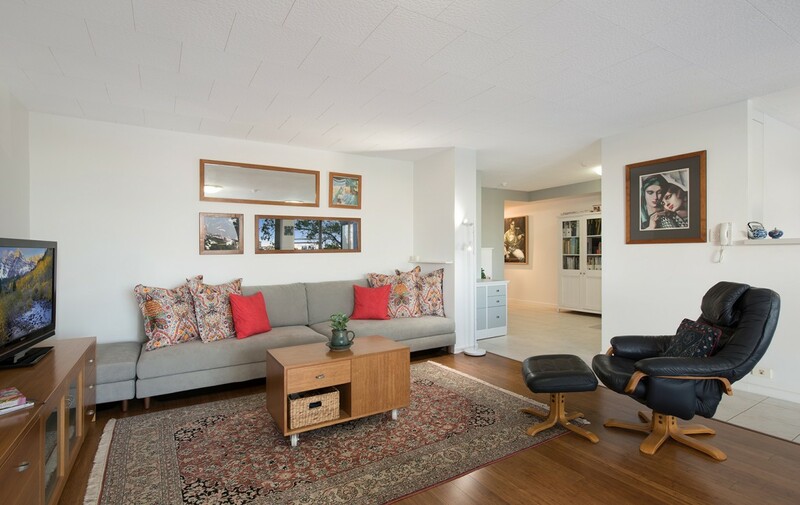 Located in the highly regarded ‘North Shore’ complex on the north side of the building, you will find this home offers separated living spaces from the bedrooms complete with cooling cross breezes. 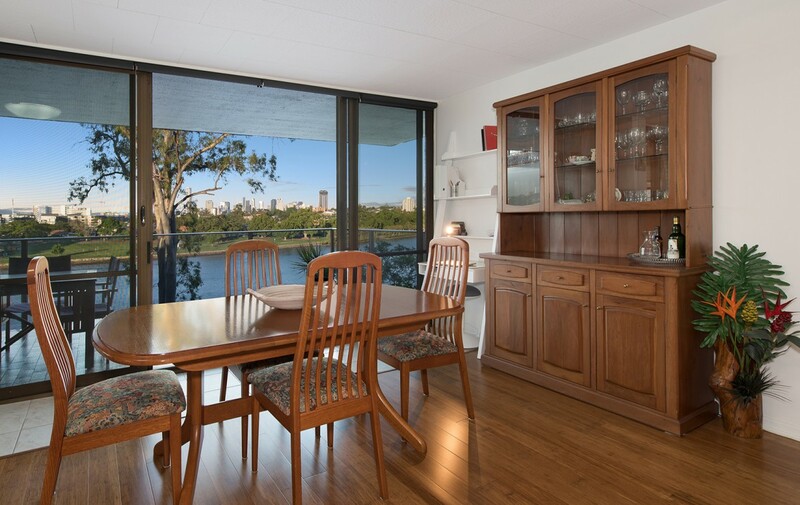 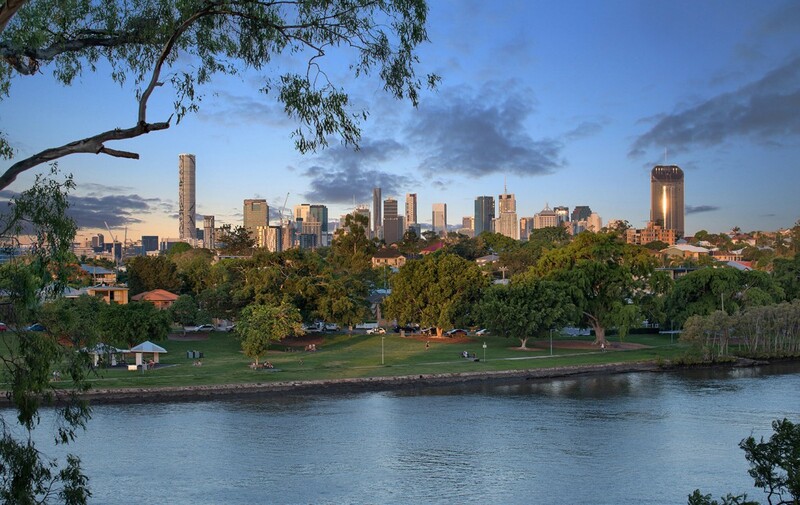 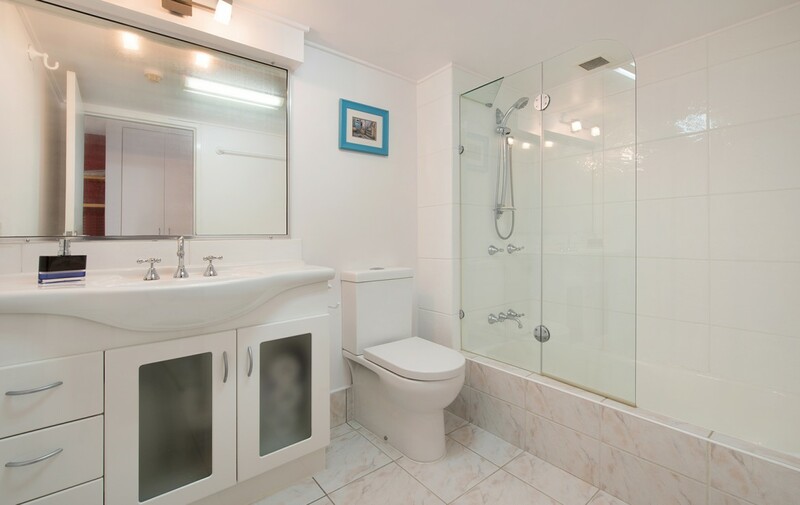 Only a short stroll to the CityCat Terminal, train station or bus.